It is time we headed into space! Or more accurately go to another planet. In my latest release, you’ll be on planet Raun. Who’d imagine caring for pets is dangerous? Sierra lives on the planet Raun where she takes care of a family’s pets. As an Earth human on Raun, she wears googles every day to protect her eyes from the local sun. Much is different on Raun, some a lot more dangerous than on Earth. Her charges, the Raun version of cats (similar but also not), can make a lot of trouble for her. And why wouldn’t cats do that? 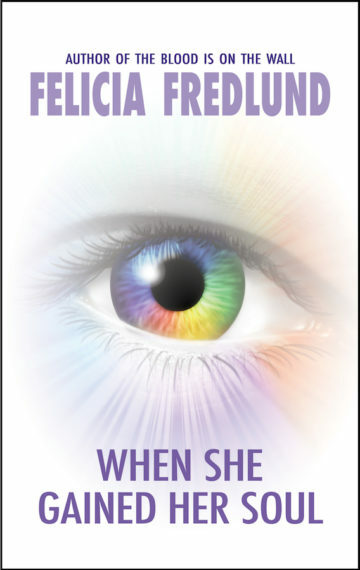 You can buy it here as an ebook. The next Picture of the Month post will be a day early so I can post about Halloween right on time! I don’t remember who introduced me to XKCD, a webcomic I’ve enjoyed immensely for years, even if I don’t always understand them. There is a lot of physics, maths, and other sciences, but I read for the humor and the cutely funny ones. I also do find the science ones interesting, at least when I understand them! The one thing to know is that after you finish reading the comic, you should hover your mouse over it and read the text that pops up. Those are the best. The comic is made by Randall Munroe. A few years back I bought a couple of the comics in print. I can share those comics here, Munroe allows it, and I will share my absolute favorite, but for the others, I’d rather link so you can potentially go down the rabbit hole of the wonderful and sciency weird. Lastly I want to share one that kinda transcends the comic format. I was reading XKCD regularly when this one came out, so I got to follow it in real time. It is called Time and is more like a cartoon/animated movie, except you can pick the pace yourself, or let it go through the many many frames automatically. Click the play button in the top left to let it run with some pauses on key frames. You can adjust the speed in the same area. Or you can step through the frames with your arrow keys or the buttons in the top right. Have fun with this last one. I have no idea how long he worked on that one, but it is long. 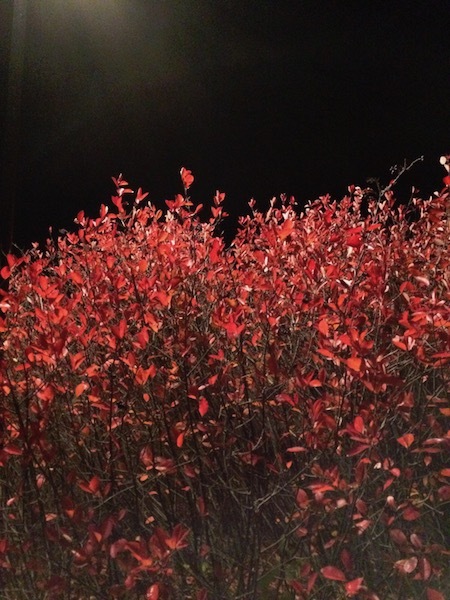 Fall is upon us and here is a pretty fall colored bush against a very black night. 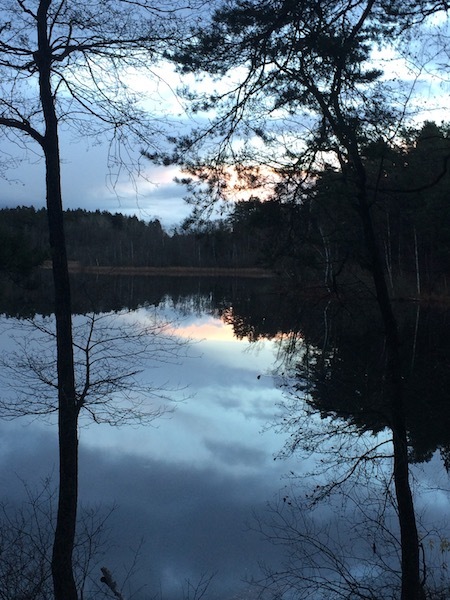 Photo taken in 2016, in Insjön, Sweden. My new release this month is an urban fantasy story. 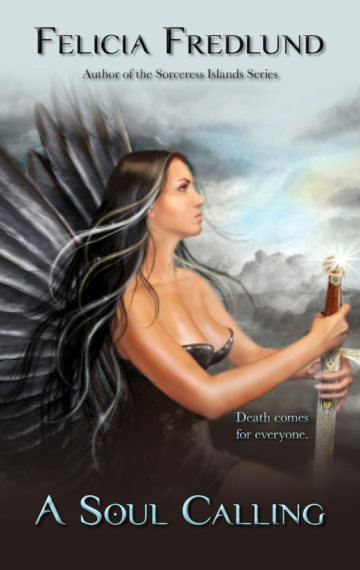 I’ve read urban fantasy for many years and love writing it too. And now I get to share it. Next month is October, meaning Halloween. Which means horror movies, horror games, and horror books, right? Except, I think more about the sun leaving, cozy lamps and candles lit in the evening. A chill to the air that livens up my skin. Trees in beautiful fall colors. My movie taste runs primarily action. 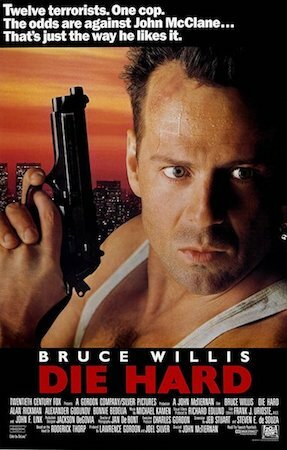 And a classic action movie that I like to rewatch regularly is Die Hard. I also love rewatching Die Hard 4.0 (while double checking the name of Die Hard 4.0 (as I know it), I learned that the North American name for the movie was Live Free or Die Hard). 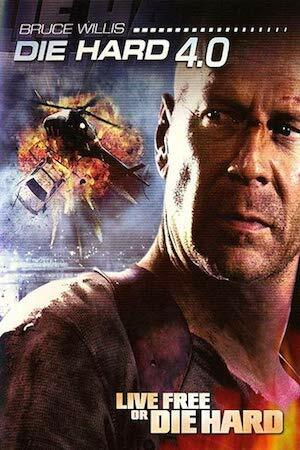 I don’t know that there is much to say about Die Hard (1) that hasn’t already been said. Christmas, great action, and fun interplay between characters. Basically feel good with explosions. Instead I’ll talk about Die Hard 4.0. If I have to pick between watching 1 or 4, I might actually pick 4 because it hits a few more of my favorite things. So what 4 adds is a sidekick that I find funny, a bit sweet, and just the right amount of snark/wit. There are also strong women, a villain that is very Die Hard, and one specific one-liner from the sidekick that I love. I watch action movies for relaxed fun. Give me some entertaining characters and great action and I’m good. That is what I look for in my action movies. So if that is your thing, Die Hard (all of them) are a good choice.